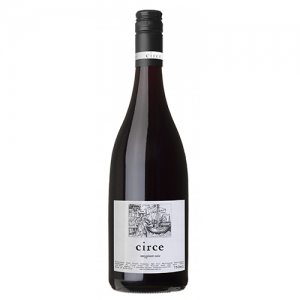 A blend from 3 small vineyards on the Mornington Peninsula. Another great vintage for the Peninsula, with small crops and great quality. Darker than our Gippsland Pinot. Rich colour. Lifted cherry and raspberry fruits; rose petal perfume and cinnamon. Long, fine tannic structure.